This exercise module is designed for health and rehabilitation professionals working with orthopaedic and/or older clients. 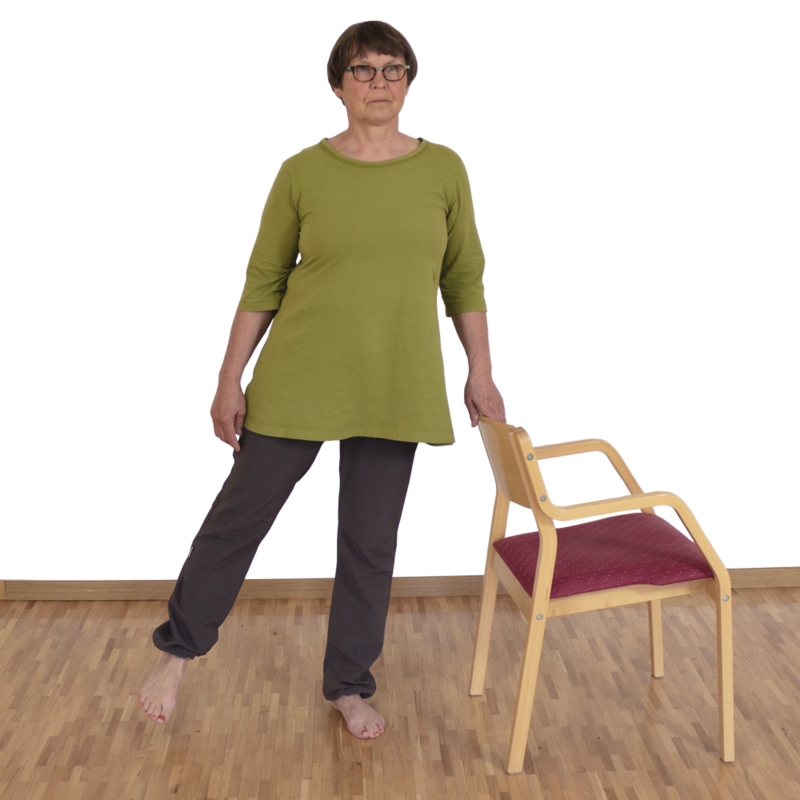 The exercises can be used for lower extremity pre-and postoperative rehabilitation, general conditioning and are suitable for clients, for example, who have difficulties in achieving full ROM, who have poor quadriceps function, balance deficits or difficulties in independent transfers and mobility. If you are using the PhysioTools Standard Subscription, this module will be added at no additional charge in June 2015.